Vincy and VidyaSagar were present at the AgroChemEx 2017 Conference in Shanghai. This is an annual agrochemical symposium and exhibition organized by the China Crop Protection Industry Association. 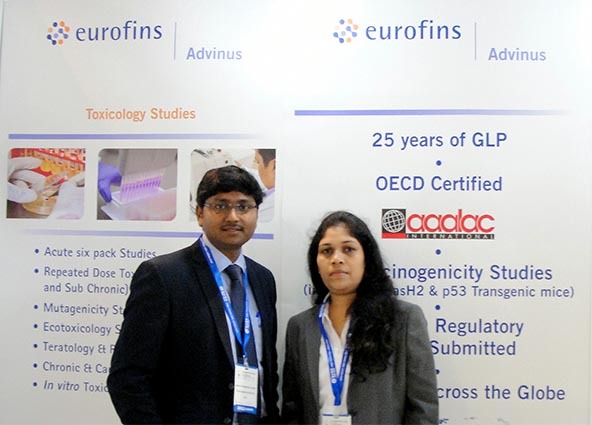 Eurofins | Advinus was able to showcase its services to various agrochemical companies.